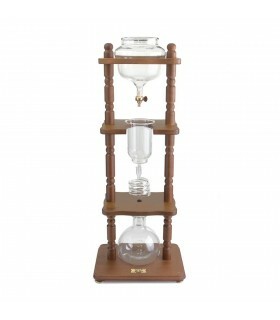 Have you ever wanted to own your own water dripper at home? 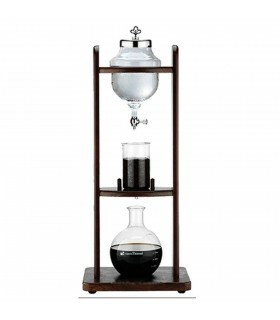 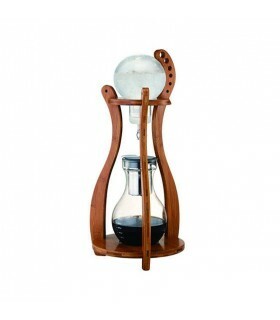 Well, the Shizuku Slow Drip Brewer is an affordable alternative for home use. 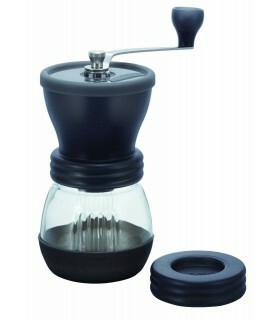 The great thing about this Shizuku is that it doesn't require you to be a coffee expert to operate it. 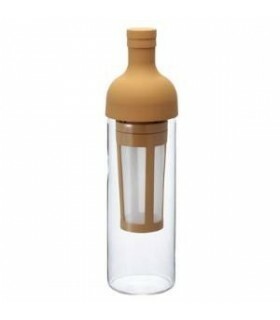 The device has no adjustments and therefore it is easy to use. 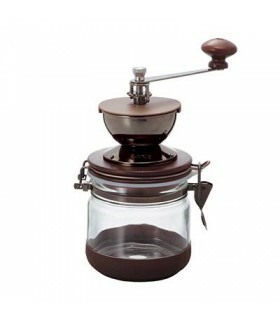 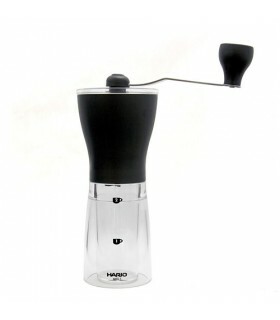 The drop-by-drop percolation takes between 1 - 2 hours, all thanks to the adjustment free drip mechanism designed by Hario. 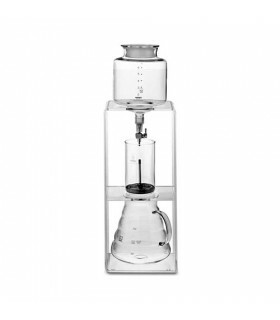 The mechanism itself has a slit inside the top part of the filter, allowing the water to drip slowly through the coffee grounds.